Are your apps ready for iOS 7? The new look and feel, coupled with over 1,500 (!) 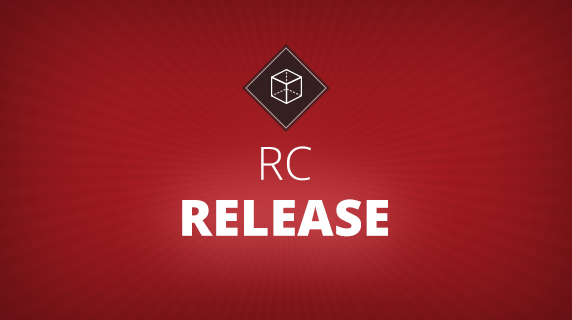 new APIs, make this the most ambitious release of iOS since its initial launch. But the magnitude of change represented by iOS 7, and the swiftness with which users are expected to upgrade, presents a major challenge for organizations and app owners. Current apps will likely need modification, perhaps extensive modification, in order to run properly and effectively on iOS 7. 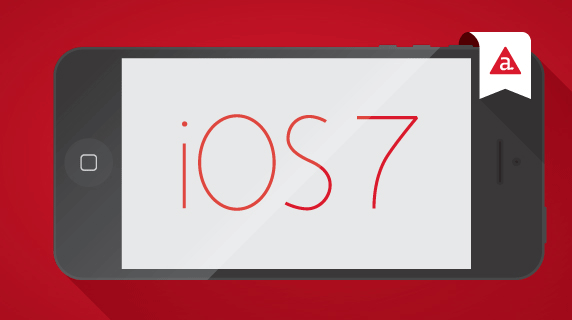 Join Jonathan Rende, Appcelerator’s VP of products, as he helps to chart the course for full iOS 7 readiness. Cannot sign up for a thinkmobile webinar on iOS 7 using my iPad with either Safari or Chrome. Cracks me up there is NOT a mobile solution. @ Russ Taber: Yep, WebEx is pretty last century as webinar tools go. We’re working on a better approach.